There are four reasons your neighbors trust Horizon Services: spring, summer, winter, and fall! 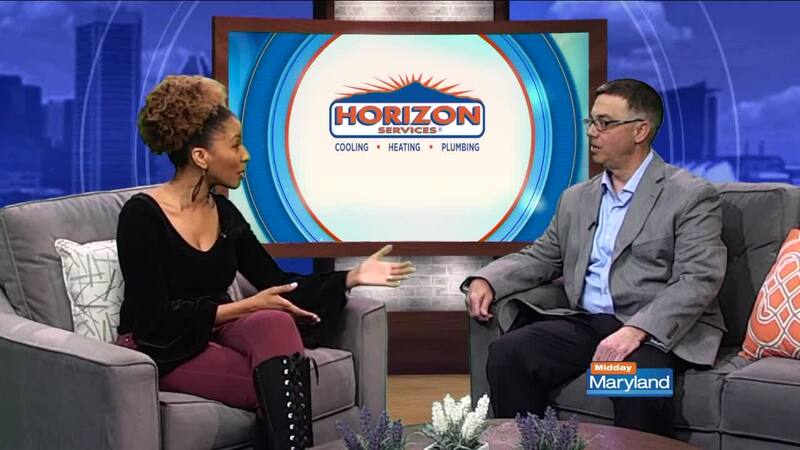 The expert team at Horizon helps homeowners get their heating and cooling ready for everything the seasons have in store. Regular maintenance, like a professional tune-up, adds years to your system’s lifespan. A well-maintained system will use less energy, even at the height of the season, which means more money in your pocket every month. This March only, Horizon doubles your savings with an incredible $89 tune-up BOGO! Schedule your $89 professional heater tune-up and receive a complete air conditioning tune-up for FREE on the same visit! Your service is backed by an Money Back Guarantee that refunds you if your system breaks down for any reason this year, no questions asked! Kick off your coolest spring and summer ever with Horizon’s incredible $89 tune-up BOGO! Click here to make your appointment!